Cash Carter is the young, world famous lead actor of the hit television show Wiz Kids. When four fans jokingly invite him on a cross-country road trip, they are shocked that he actually takes them up on it. Chased by paparazzi and hounded by reporters, this unlikely crew takes off on a journey of a lifetime--but along the way they discover that the star they love has deep secrets he's been keeping. What they come to learn about the life of the mysterious person they thought they knew will teach them about the power of empathy and the unbreakable bond of true friendship. 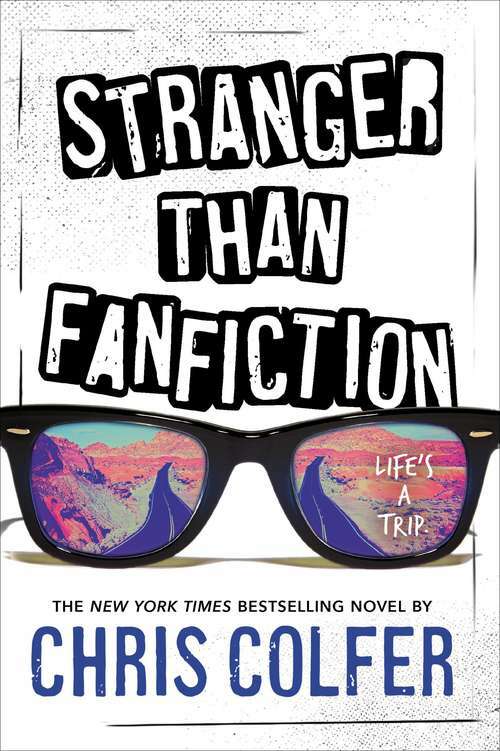 In this touching novel, #1 New York Times bestselling author Chris Colfer takes us on a journey full of laughter, tears, and life-changing memories.